New Yorkers now have another means by which to buy and sell the world’s leading cryptocurrency, Bitcoin (BTC), thanks to payments company Square, Inc. having officially been granted a virtual currency license (dubbed a “BitLicense”) from the New York State Department of Financial Services (NYDFS) on Monday. With the BitLicense now in hand, Square – which is headed by vocal crypto-advocate Jack Dorsey (Co-Founder & CEO, Twitter) – can now provide New York State residents with the ability to exchange BTC through its Cash mobile payment app; a feature introduced for other U.S. states in January. 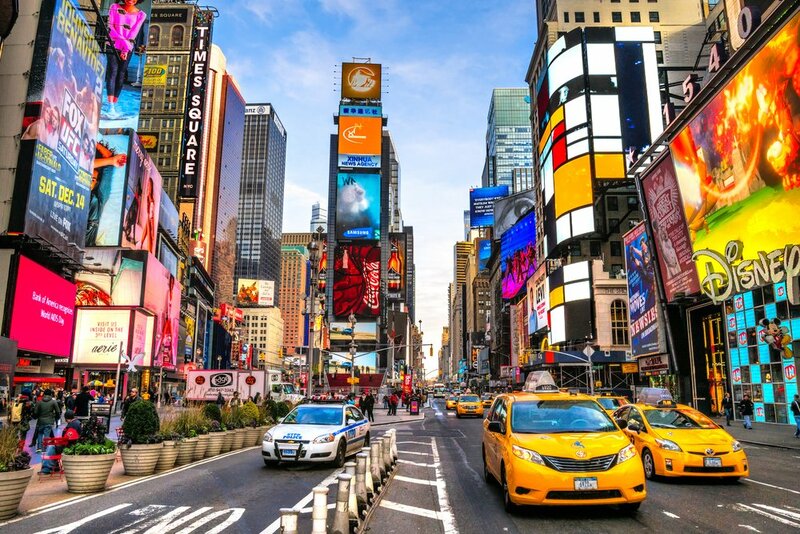 It is hard to downplay the significance of the NYDFS having decided to grant Square a BitLicense, for it represents just the seventh time this has happened since the New York State department introduced them in mid-2015; a controversial decision that prompted numerous cryptocurrency exchanges like Kraken, Shapeshift, and Poloniex to terminate their respective New York operations. Be it coincidence or otherwise, Xapo, Inc. – a digital financial services company offering Bitcoin products and services – became the sixth such firm to receive the highly sought-after virtual currency license just last Thursday. In this same press statement issued by the NYDFS, they authorized Paxos Trust Company LLC to “offer exchange and custody services for Ether, Litecoin, Stellar Lumens and Bitcoin Cash,” some three years after they were issued a virtual currency charter. Notably, Gemini Trust Company remains the only other firm granted a bank charter by the NYDFS. Apart from Square and Xapo, the only firms to have been granted a BitLicense are Circle Internet Financial (acquired in September 2015), XRP II (June 2016), Coinbase Inc. (January 2017), bitFlyer USA (November 2017), and Genesis Global Trading Inc. (May 2018). Whether or not it was of any relevance to the application review process, it’s worth noting that Square would already have been known to New York State’s financial watchdog, for they’d already granted them a money-transmitter license in the past. Also, it became public knowledge today that extant-BitLicense holder, Genesis Global Trading, has established a partnership with Square “over the past year” – per the below tweet from Barry Silbert (Founder & CEO, Digital Currency Group). Of course, we are by no means suggesting that this connection played any significant role in the NYDFS decision to grant Square a BitLicense. In a down day for traditional stock markets, Square (NYSE: SQ) jumped 2.67 percent for the day, with most of these gains coming after the news out of the NYDFS. For the calendar year, SQ has almost doubled in value, as has Dorsey’s other tech company, Twitter (NYSE: TWTR). The BitLicense news was likely a major reason behind the strong buying seen in the cryptocurrency market in the past half day, given that Bitcoin jumped by over 5 percent within hours of the NYDFS’ press statement – according to TradingView.